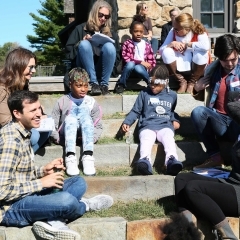 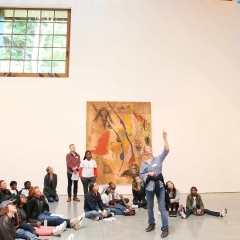 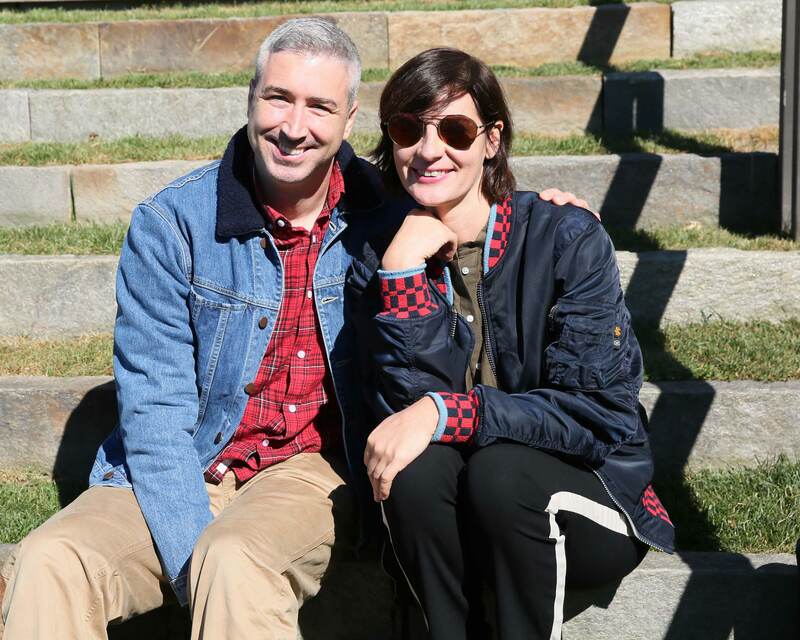 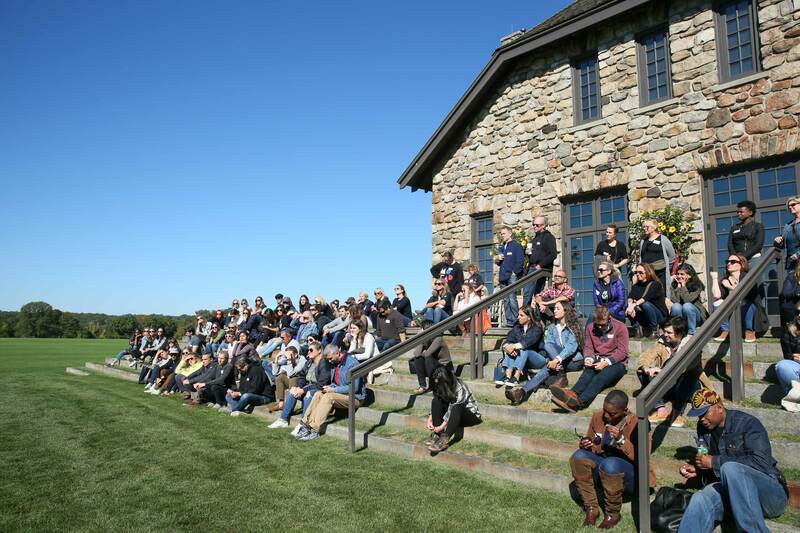 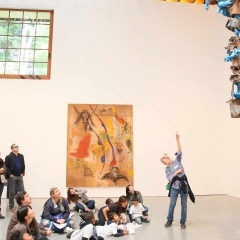 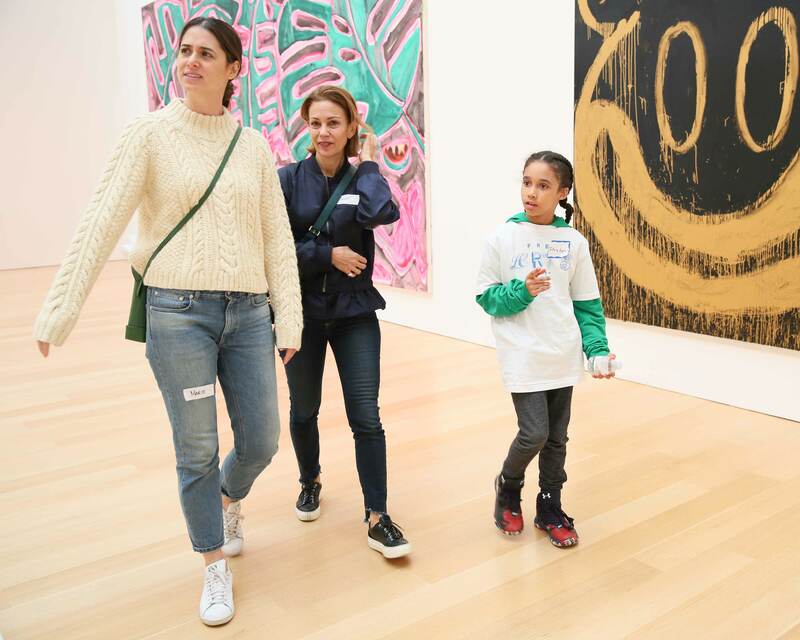 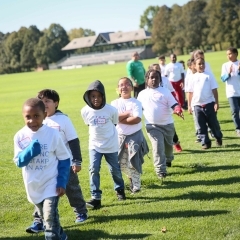 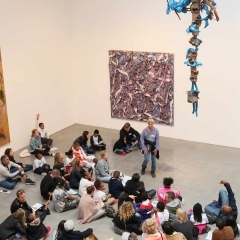 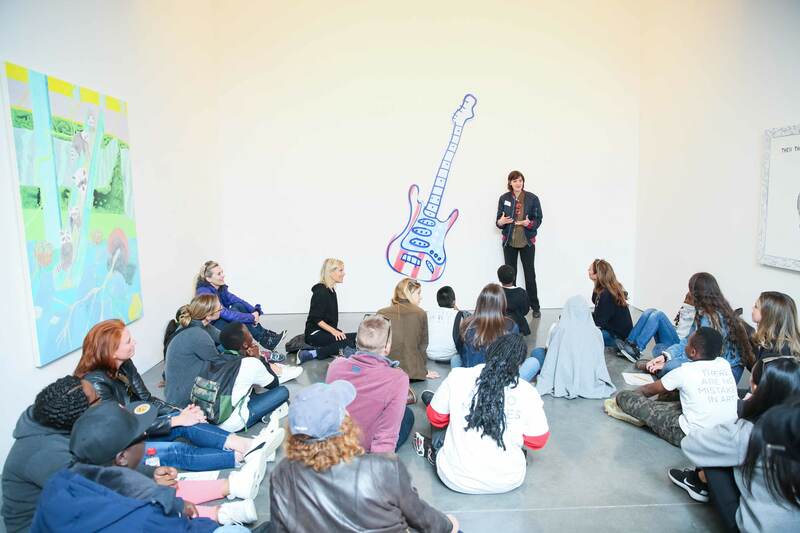 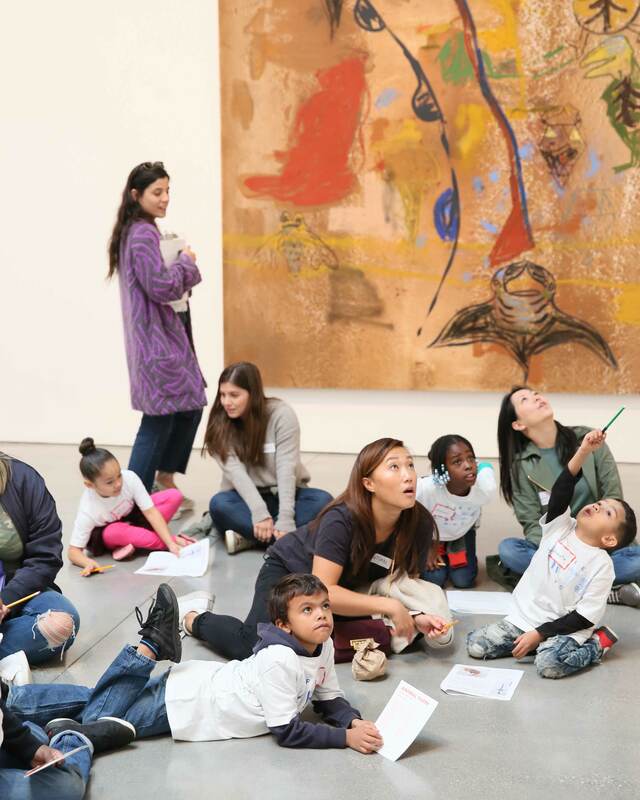 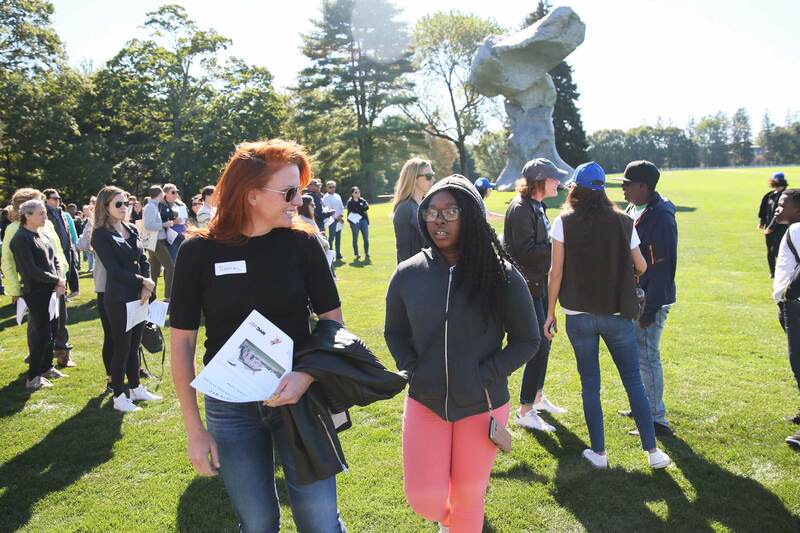 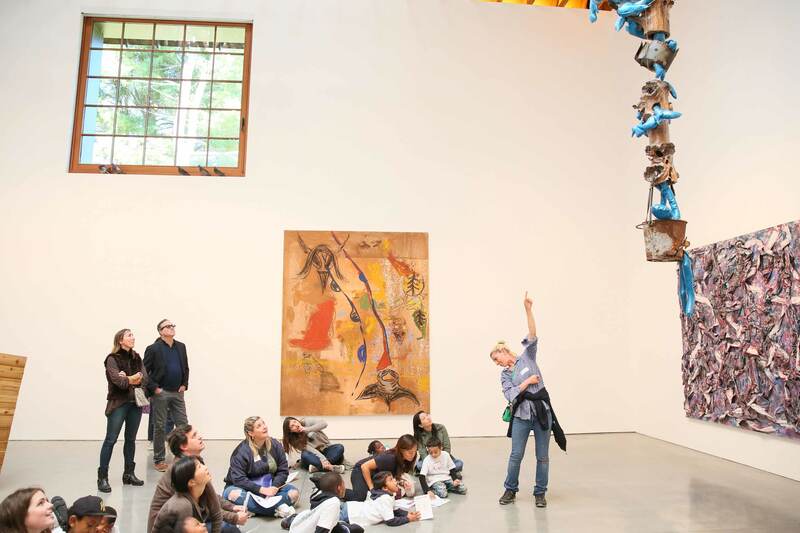 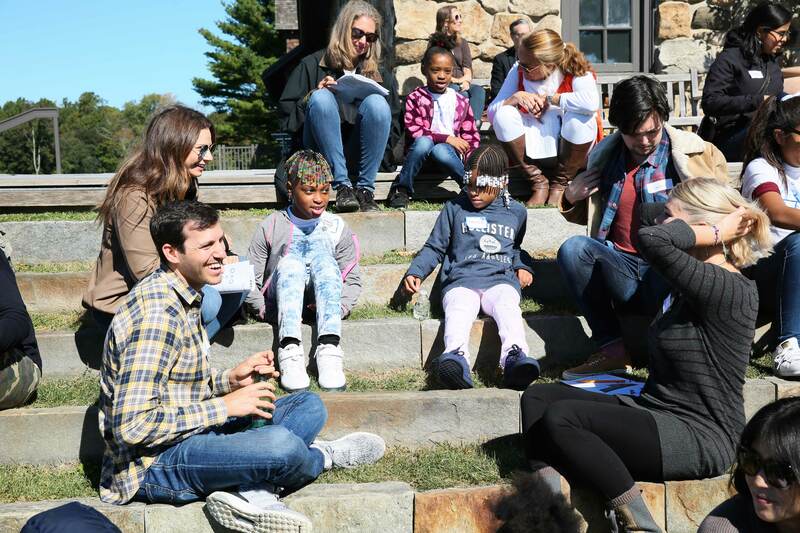 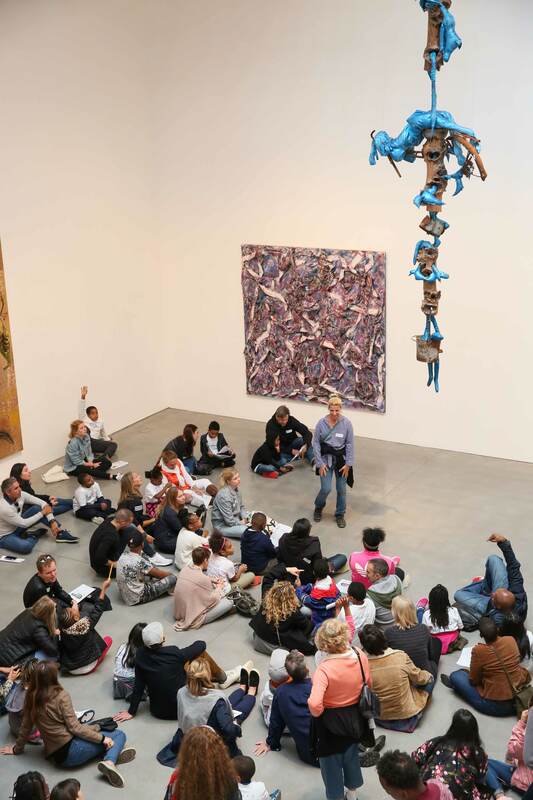 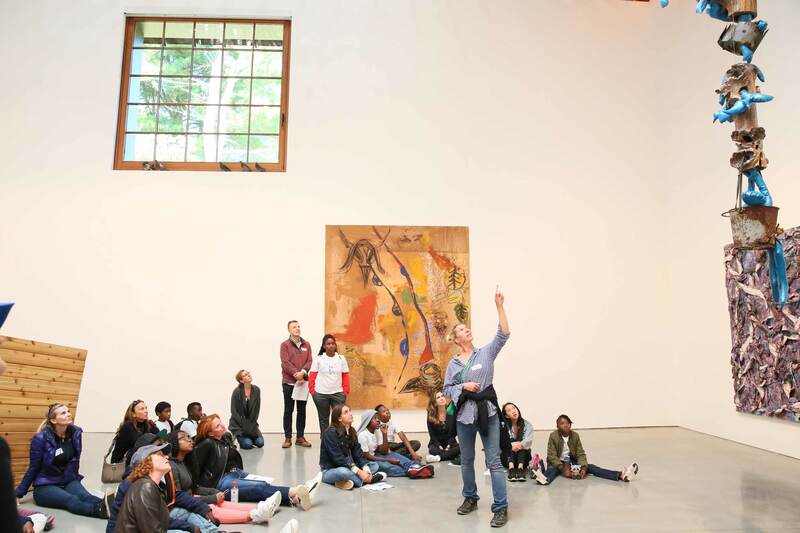 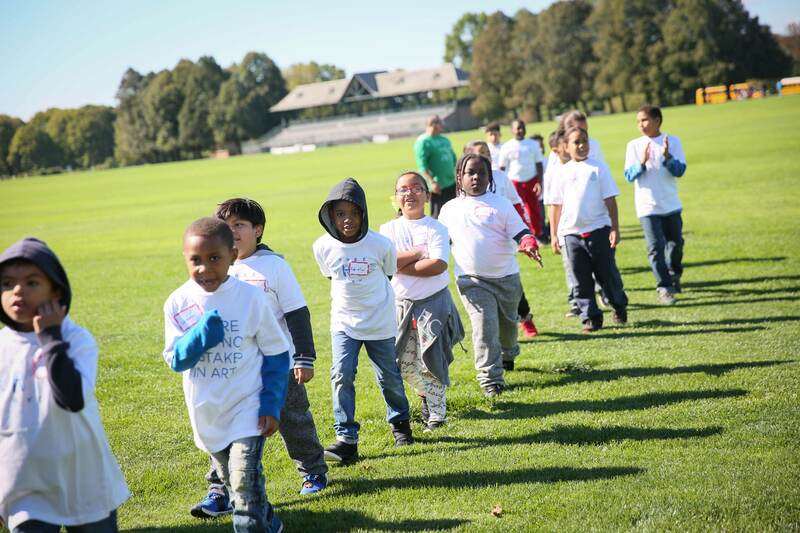 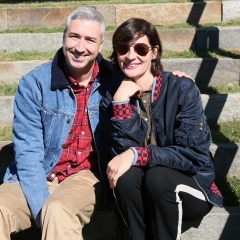 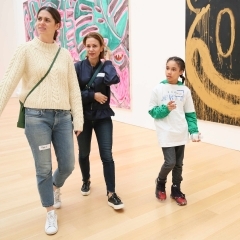 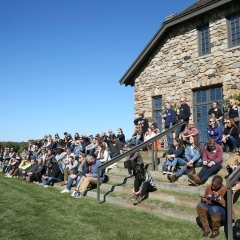 On Sunday, October 1st, the Brant Foundation hosted a Free Arts Day inspired by the Animal Farm exhibition. 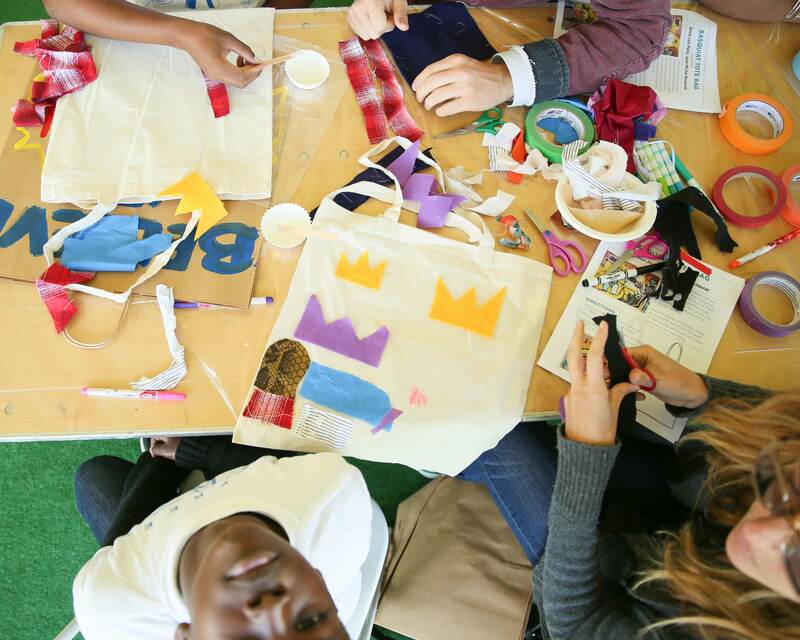 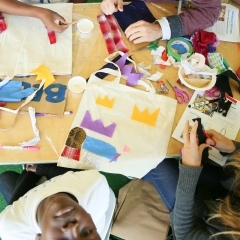 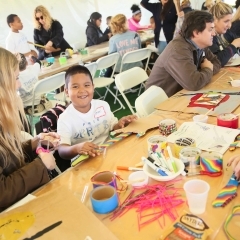 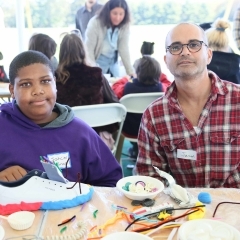 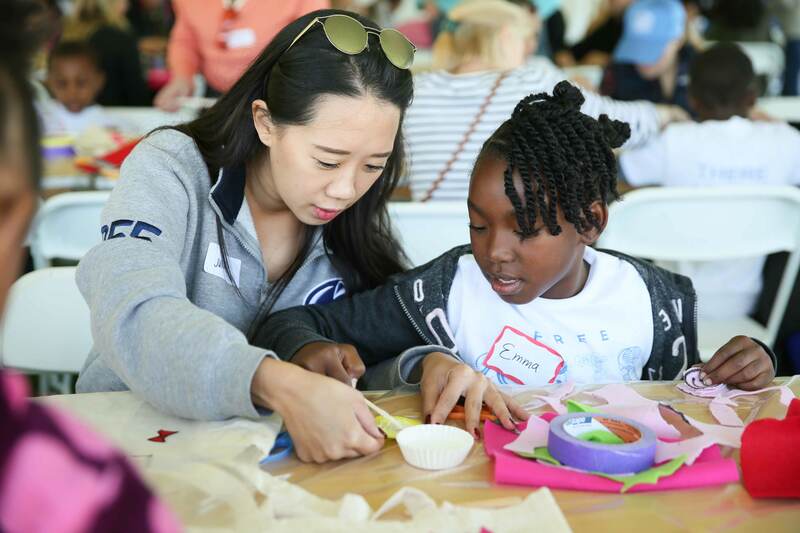 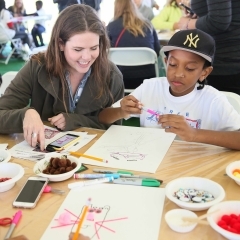 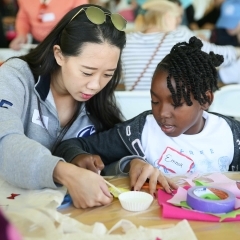 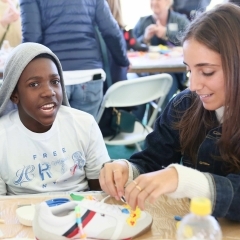 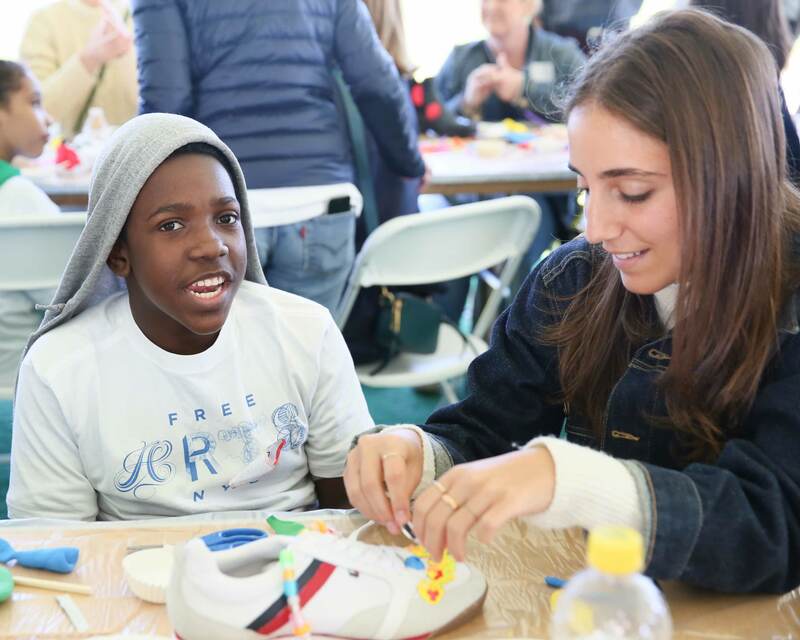 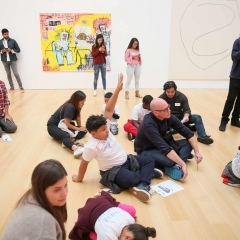 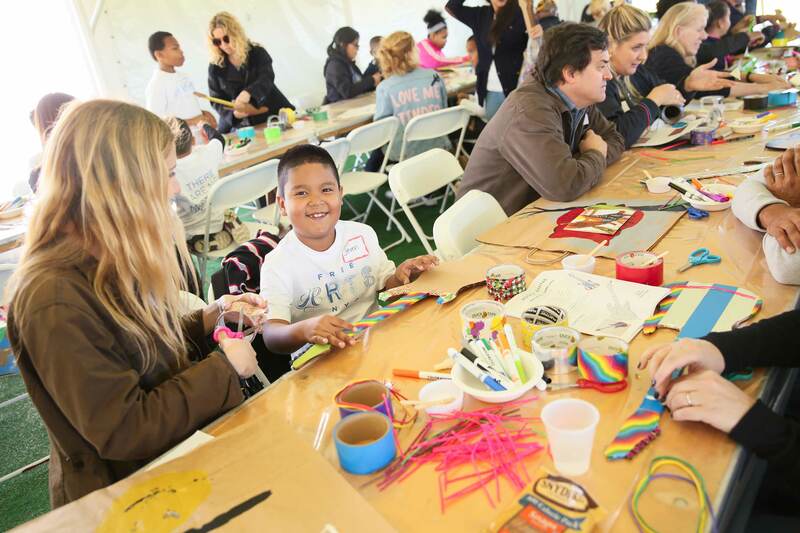 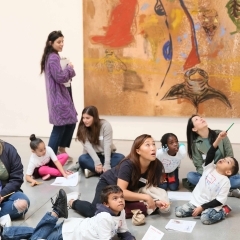 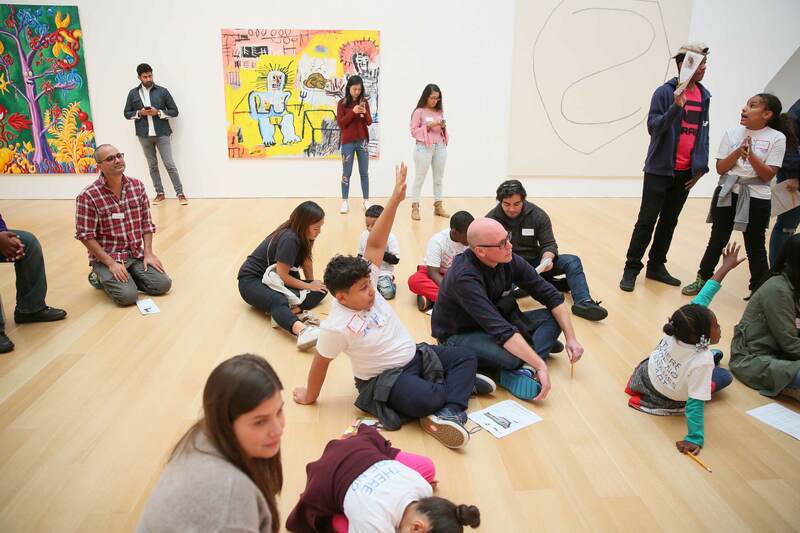 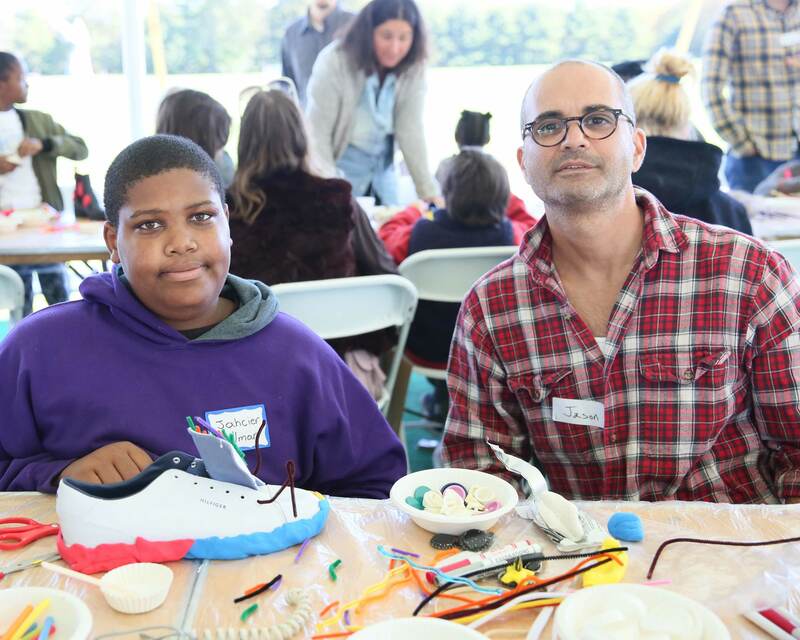 Nearly 100 volunteers paired with youth from the Department of Homeless Services for a day of enjoying and creating art. 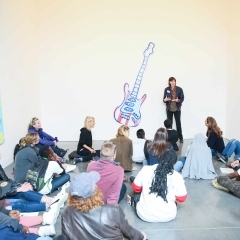 Thank you to artists Sadie Laska, Agathe Snow, and Katherine Bernhardt for joining us and inspiring our youth.